Many people complain about poor sleep around the time of a full moon. Now, a study by scientists at the University of Basel in Switzerland offers some of the first convincing evidence to suggest that lunar cycles and people’s sleep are connected. The findings add to evidence that humans, despite the comforts of the modern world, still respond to the rhythms of the moon. In the new study, Professor Christian Cajochen, of the University of Basel’s Psychiatric Hospital, and his team studied 33 volunteers, male and female, in two age groups in the lab while they slept. Their brain patterns were monitored while sleeping, along with eye movements and more. 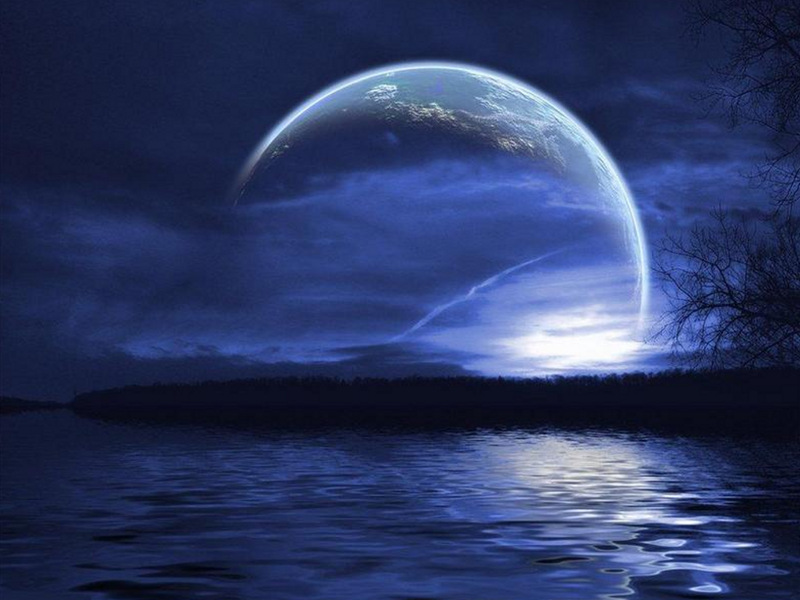 The data show that around the full moon, brain activity related to deep sleep dropped by 30%. People also took 5 minutes longer to fall asleep, and they slept for 20 minutes less time overall. Study participants felt as though their sleep was poorer when the moon was full, and they showed reduced levels of melatonin, a hormone known to help control sleep and wake cycles. Cajochen said it wasn’t what he expected to find. “If you look at the scientific literature, there’s no proof that there is a lunar effect on human sleep, and then we were very surprised to see it,” he said. “This is a fascinating and more robust confirmation of an earlier study,” said Professor Jim Horne of the Sleep Research Centre at Loughborough University. Are there steps people can take to get better sleep around a full moon? Cajochen thinks not. “We have to somehow accept that we don’t sleep as well during full moons as opposed to other lunar phases. It’s a characteristic that you cannot easily change,” he said. The report appears in the journal Current Biology.